I love when guests come over and say , “Mmm! Your house smells so clean and amazing”! “What’s your secret?” It’s really not that hard to get your house to smell wonderfully delicious. Sometimes it’s because I’ve been baking, and other times it’s because I have a pot simmering on the stove. Why fill your home with chemical filled plug-ins, toxic air freshener sprays and candles filled with paraffin. 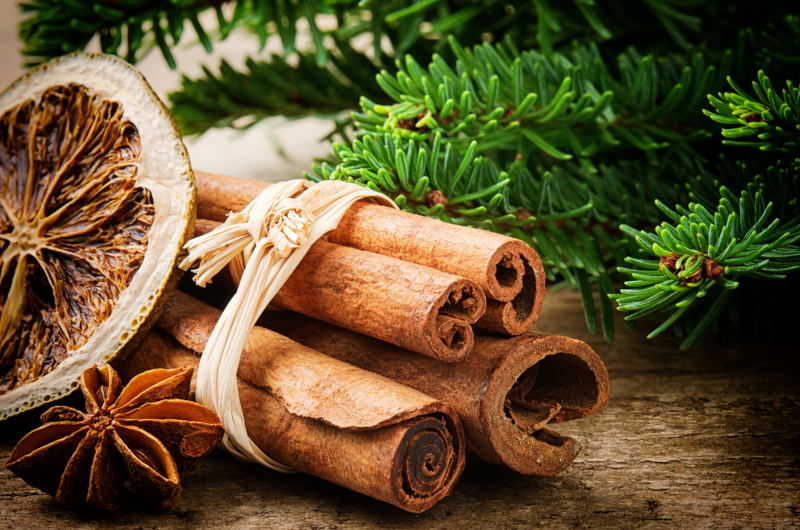 Holidays are the perfect season to start making your own scents for the home. You can impress your friends and family while creating the perfect scene for any Holiday occasion. 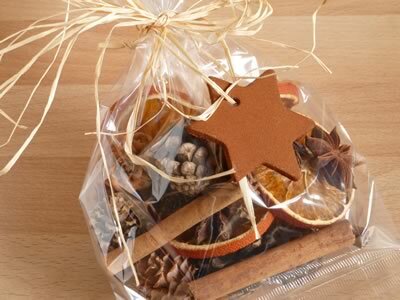 With these warm, comforting and easy cozy all natural scents I hope to help bring extra holiday cheer into your home. Don’t forget these are can be great Christmas gifts too. The orange slices are easy to make blot with kitchen roll to get rid of excess juice then place in the oven for 3 hours at 140°C (280°F), or 120°C (250°F) if fan assisted. keep an eye on them and don’t let them dry out completely before placing them in the arrangement. Simply place all the above ingredients into a decorative bowl and arrange. You can also make this as a gift, if so why not arrange in a small basket and wrap in plastic cello-fame and tie a festive ribbon around the top. Preheat oven to 250 degrees. Slice apples and oranges thin, really thin. Place in a single layer on cookie sheets and bake for an hour and a half, check every half hour thereafter. Once dry, mix with your spices. Jar and allow to “marinate” for a day before gifting. Slice the orange into quarters. Place all of the ingredients into a small saucepan. Fill the pan with water and simmer on low heat on your stove’s smallest burner. Stir hourly and refill the water as needed. Over time, it will start to look like mucky berry sludge. But that’s okay. It’ll smell so good by then that you won’t care a bit! Refrigerate the mixture after each use, adding water and reheating it for up to a month. As you do your holiday cooking, you may freshen the mixture by tossing in your leftover lemon and orange rinds or occasionally a handful of fresh cranberries. A few shakes or grinds of nutmeg. Combine all ingredients in pot, filling 3/4 of the pot with water. Bring to boil, then turn down heat and allow to simmer for at least 4 hours. Continue to add water to the pot, as the liquid evaporates. You can let the pot cool down overnight, and reheat and simmer the next day, for a full weekend of Christmas goodness! Burn White Sage Smudge SticksNot only does the smell of white sage make you think of the stuffing in your Christmas dinner, it has also been celebrated as a herb that cleanses, purifies and heals the body. By burning white sage, you can expect to see and smell white smoke billowing out from it creating a festive and herbal delight. You can buy natural white sage bundles from this page on Amazon. 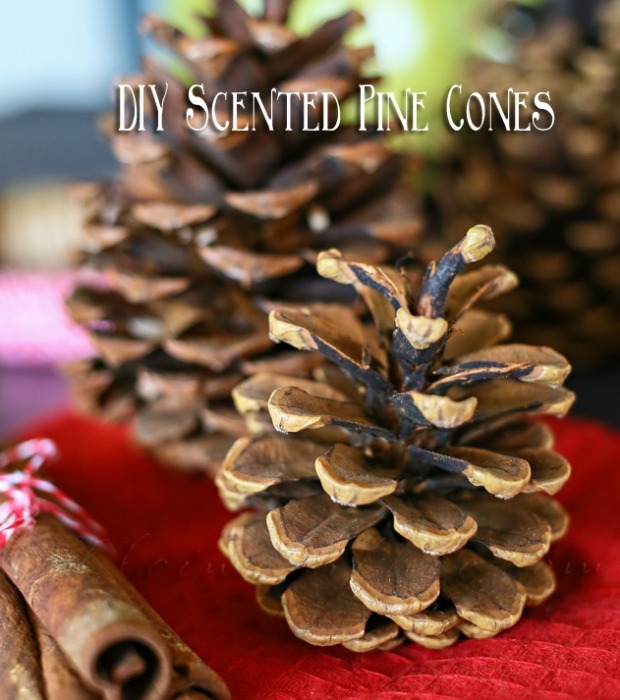 Sneak a favorite seasonal fragrance into your Christmas decor by spritzing cones with a cinnamon-scented oil. Click on the links below to see how to make each one. 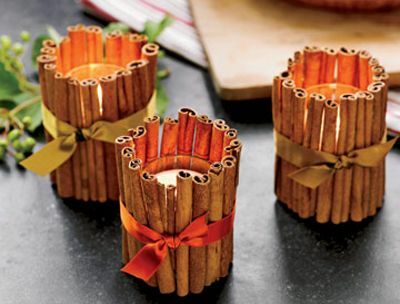 Hot glue cinnamon sticks around a candle votive and add a ribbon detail. Cozy glow and a great smell too! Something Turquoise has a perfect picture by picture tutorial if you need that. Just click on this link. 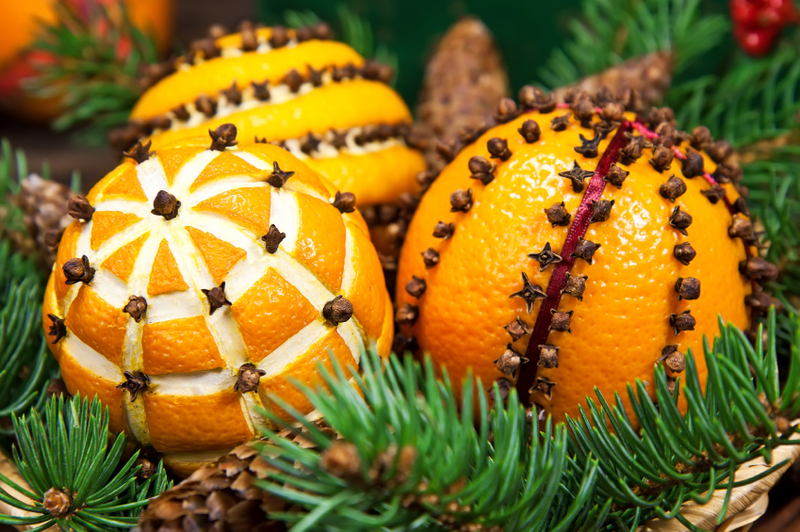 She’s does an amazing job showing you how to make your own pinecone fire starters. Disclaimer The information and recipes contained in blog is based upon the research and the personal experiences of the author. It’s for entertainment purposes only. Every attempt has been made to provide accurate, up to date and reliable information. No warranties of any kind are expressed or implied. Readers acknowledge that the author is not engaging in the rendering of legal, financial, medical or professional advice. By reading this blog, the reader agrees that under no circumstance the author is not responsible for any loss, direct or indirect, which are incurred by using this information contained within this blog. Including but not limited to errors, omissions or inaccuracies. This blog is not intended as replacements from what your health care provider has suggested. The author is not responsible for any adverse effects or consequences resulting from the use of any of the suggestions, preparations or procedures discussed in this blog. All matters pertaining to your health should be supervised by a health care professional. I am not a doctor, or a medical professional. This blog is designed for as an educational and entertainment tool only. Please always check with your health practitioner before taking any vitamins, supplements, or herbs, as they may have side-effects, especially when combined with medications, alcohol, or other vitamins or supplements. Knowledge is power, educate yourself and find the answer to your health care needs. Wisdom is a wonderful thing to seek. I hope this blog will teach and encourage you to take leaps in your life to educate yourself for a happier & healthier life. You have to take ownership of your health. This entry was posted in Uncategorized on December 18, 2015 by thehypothyroidismchick.